It is important to do the right work in the right season. 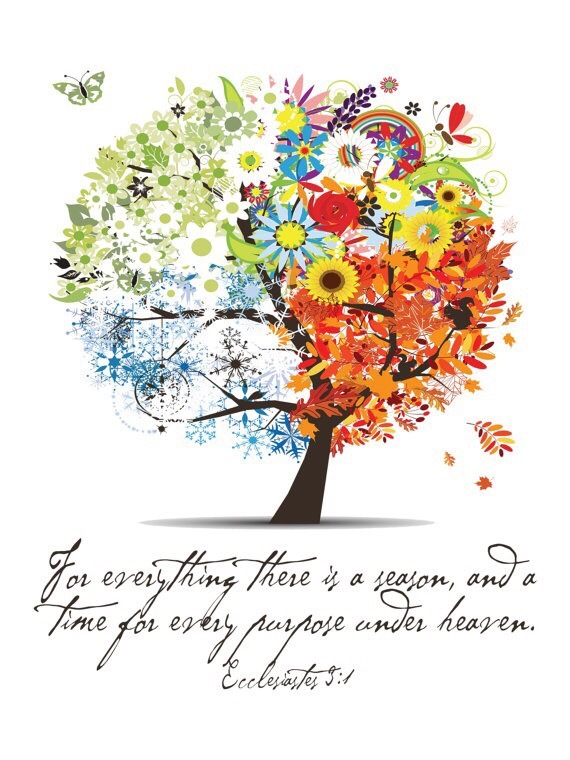 Seasons of life can shift in increments or in miles but either way, you need to adjust to it. You need to know where you are and what your priority is during this time. If you don’t, you will be expecting to harvest something that you never planted, protected, nourished and pruned. What is the most important thing you need to be doing? At the end of it- what do you want your harvest to be? Work the land you have been given now and plant the seeds in it that you want to harvest later.